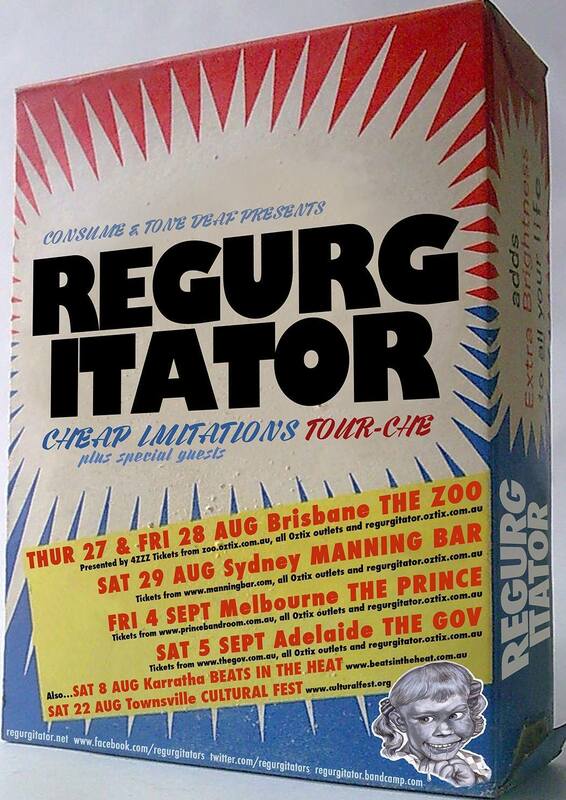 Super stoked to be playing with Regurgitator again on their upcoming tour. I will be opening both Brisbane shows at The Zoo, Thursday August 27th and Friday August 28th. The Friday night sold out a couple weeks ago, but there are still tickets left for the Thursday one. 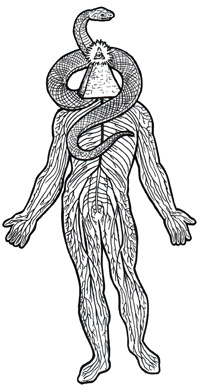 Also playing both shows will be the totally awesome Godswounds from Sydney. Hope to see you there!